After Paul Scholes announced his retirement at the end of the 2012/2013 season, football lost an icon and Manchester United have not been the same. Getting to find a replacement for someone as talented as Scholes will be a huge task for current Manager David Moyes or any manager Manchester United might have in the future. He was so vital for United that Fergie had to call him out of retirement in 2012. Even England begged him to consider his national retirement in 2004. It’s just unfortunate that Scholes was not really recognized on the world stage. 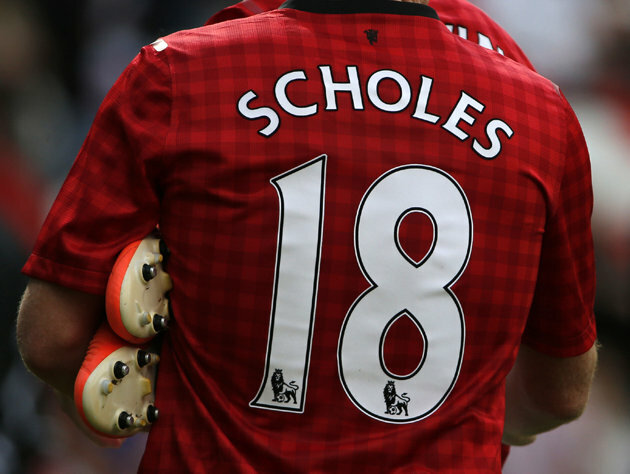 Below are quotes from people across the football world who spoke about the genius Scholes was. Note that some of these quotes where made while Scholes was still an active player. “I tell anyone who asks me- Scholes is the best English player. If you have a quote about Paul Scholes too, drop it as a comment below. Good one! Even the World best footballers call him ‘the best’.